Designed to process wheat into flour, Our Flour Mill Plant has been developed utilising state of the art technology to provide excellent production results to our customers, We provide machines for cleaning, grading and milling the grains into flour, delivering clients with supreme quality products yields and meet client expectations. We are a prominent manufacturer, supplier and exporter of excellent quality Bucket Elevator. 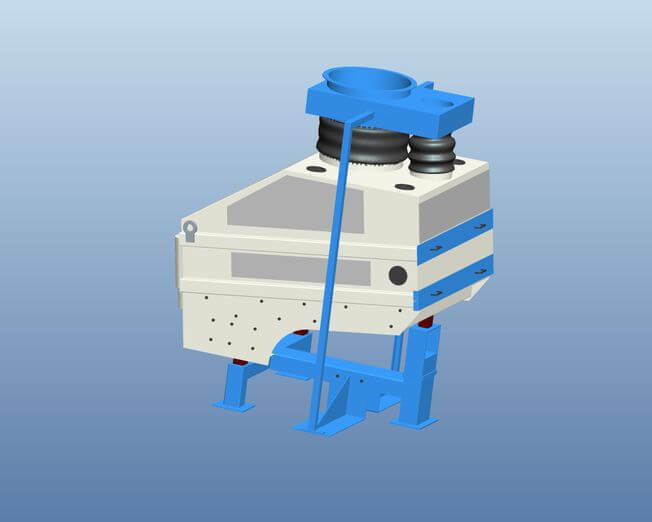 These bucket elevators are mostly used for vertical lifting of different material like pulses, food grains and other granular products. Also, these are supported with steel box type construction with standard leg length sections, which in turn enables their easy assembly. 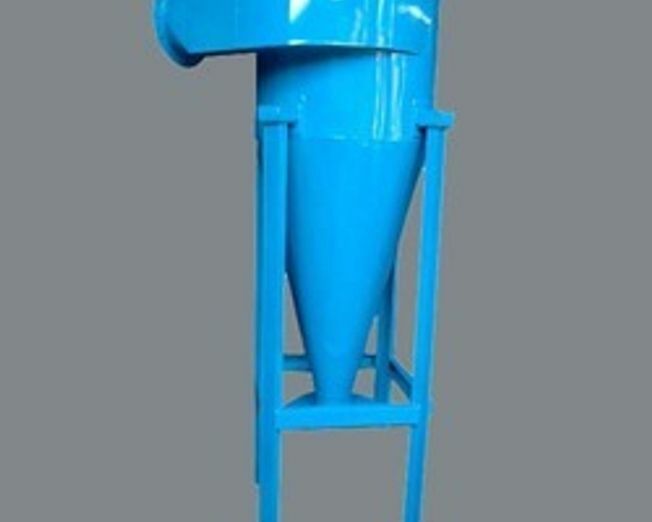 We are broadly engrossed in manufacturing and supplying an exquisite array of Drum Sieve Machine. 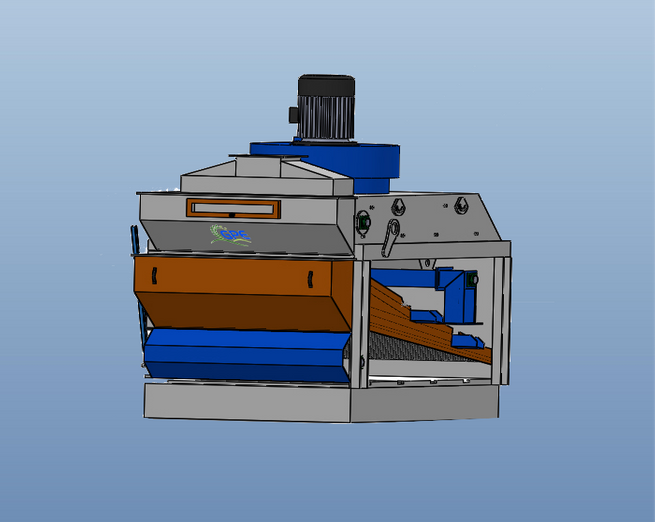 Our provided sieve machine is used to remove sand, stones & bigger impurities. 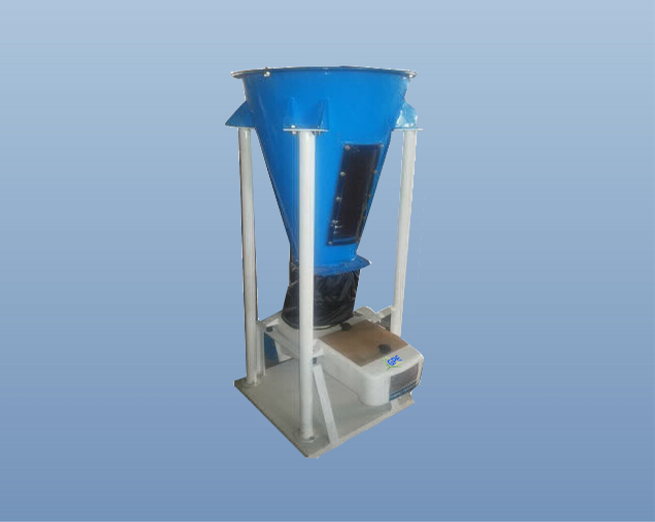 We are offering this sieve machine on diverse specifications as per the variegated demand of customers. This sieve machine is designed utilizing the best quality material and advanced technology keeping in pace with industrial norms. 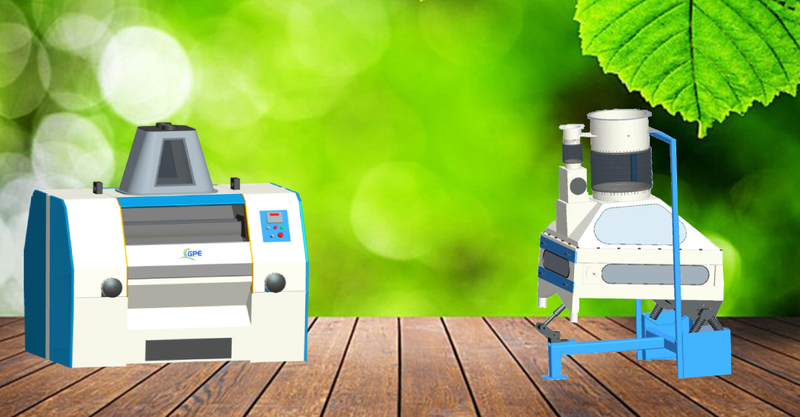 Since our inception, we are instrumental in offering premium quality Pre Cleaner Machine. The offered cleaner is manufactured using high grade material and ultra-modern techniques in adherence to set industry standards. 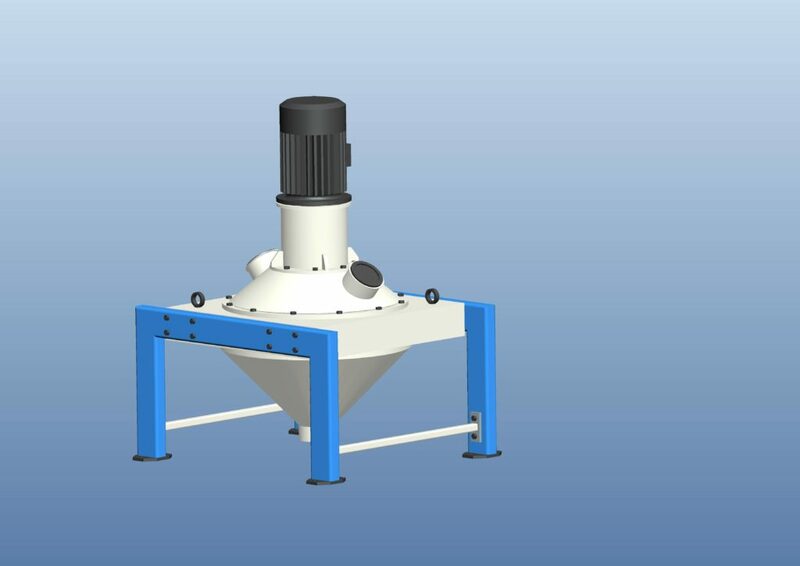 Our offered cleaner is widely used for cleaning grains and pulses in different milling industries. We offer this cleaner to our clients in different specifications as per their exact information. Clients can avail this cleaner from us at affordable rate. 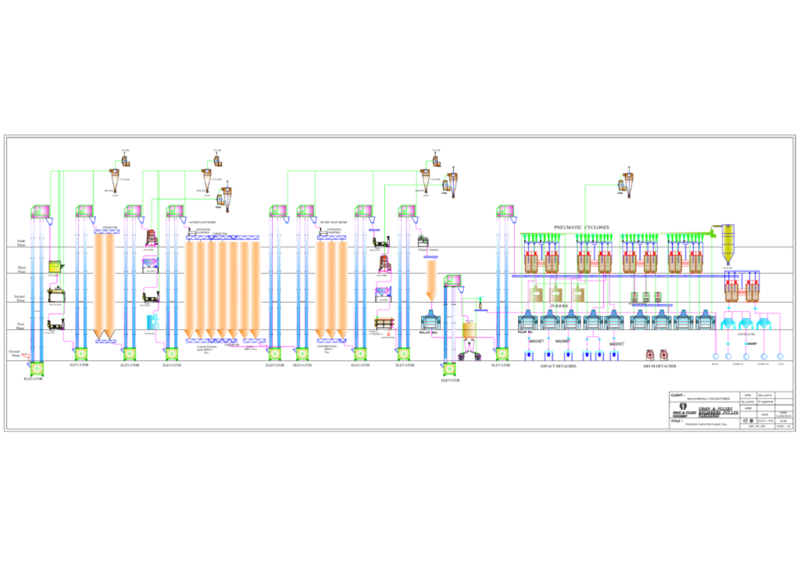 Incorporating knowledge with effective machinery, we are able to manufacture, supply and export Aspiration Channel. 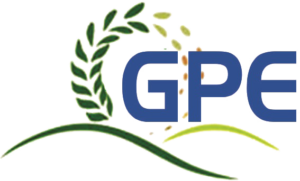 These products are used in different flour mills for cleaning food grains. Owing to their light impurity material separation capacity, these products provide high performance without any errors. These products can be operated without electrical power or motor without any hassle. Aspiration Channelis packed in special packaging material in order to determine its secure transit. Under the strict surveillance of our ingenious professionals, we are actively engrossed in providing Horizontal Scourer. The given horizontal scourer is used for dry cleaning purpose where bees’ wings are removed. This horizontal scourer is suitable for application for first cleaning, second cleaning . we are able to provide best quality Water Flow Meter. 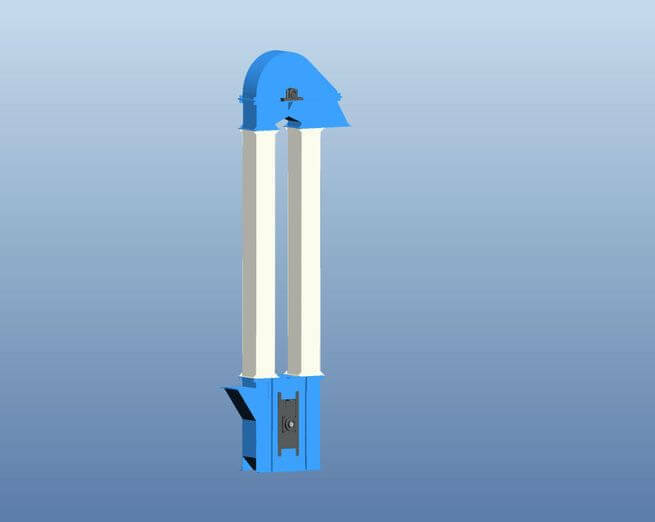 The offered meter is manufactured with the use of optimum grade components and is made available in different technical specifications. 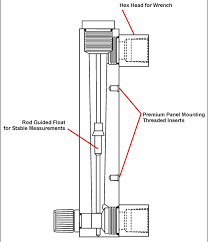 This meter is intended for measuring flow of electrically conductive liquids in closed pipe lines. This is a very effective machinery. The Cockle cylinder we are manufacturing and supplying are used in flour mills, rice grading plant, barley plant, corn plant and other cereal mills and plants. 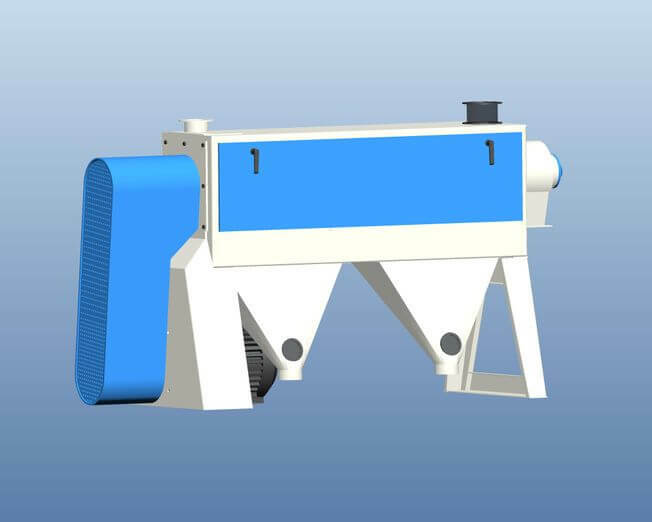 It is used for cleaning and grading of various grains. It is basically done by socket separation of different impurities that includes long shaped as well as round-shaped impurities. Its features are as follows : safeguards quality of flour.This Brings down ash contents. Improves colour of flour and no black specks.Accurate separation of round and long grains. 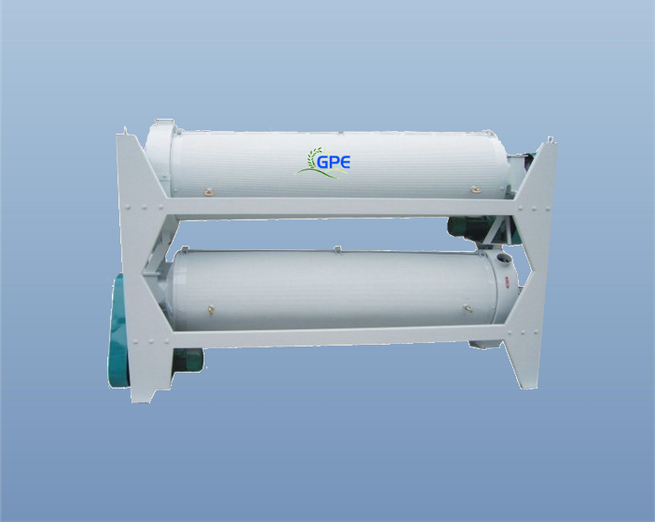 Our company is highly esteemed in offering Magnetic Separator to the clients. 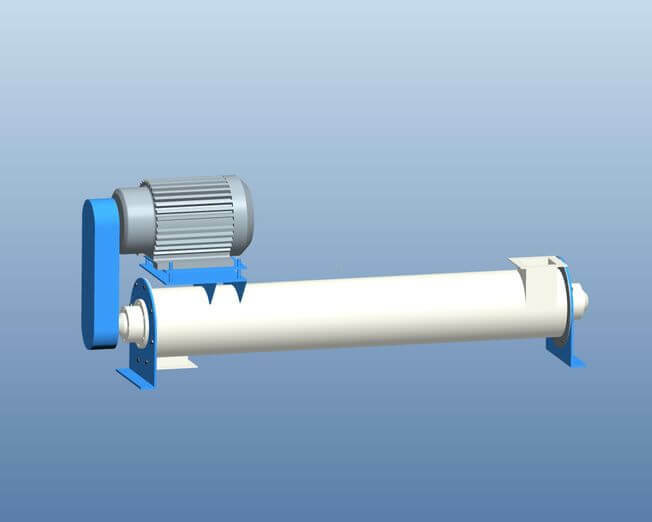 Magnetic Separators are available for installation in the Feed lines such as at the outlet of elevator, screw conveyor etc. 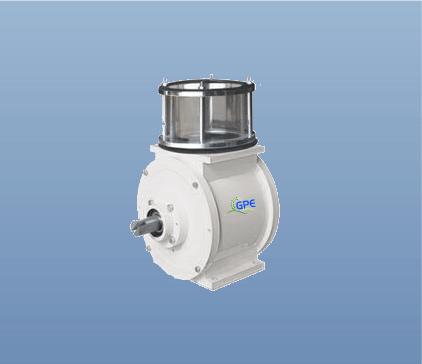 Flange type Inlet and outlet connections are provided. 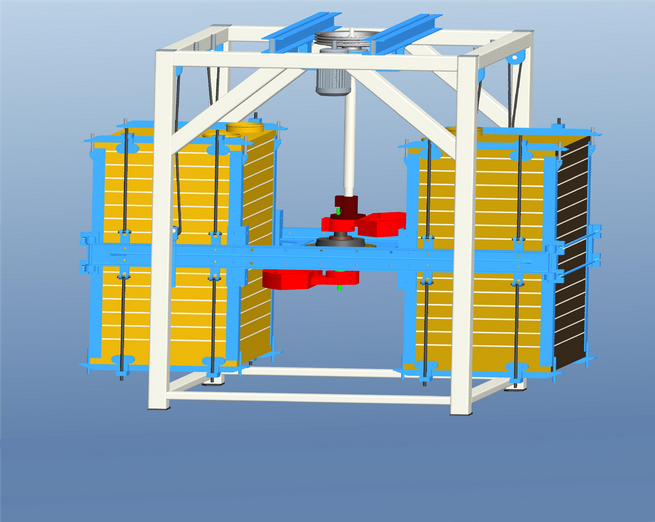 The Magnetic Drum incorporates High Intensity strontium / Rare Earth Magnets. These are widely used for Cattle Feed Plants, Flour Mills, Rice Mill, Minerals, Refractoriness, Glass and many other Products. 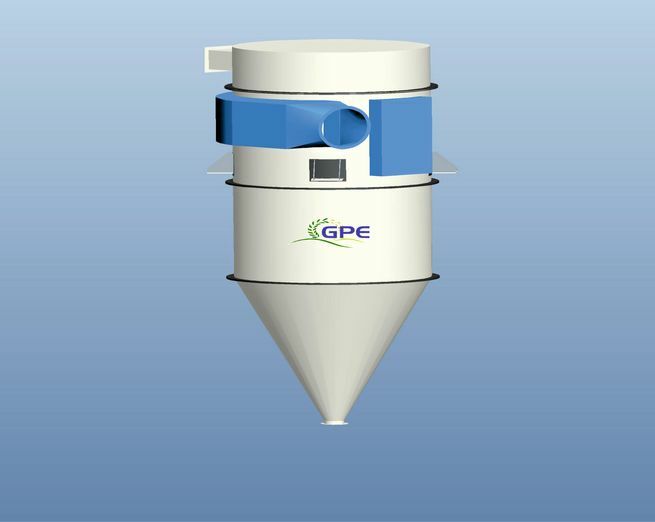 we are providing our clients excellent quality Plan Sifter that is used to separate small granules & powder impurities with the help of various sizes of sieves. 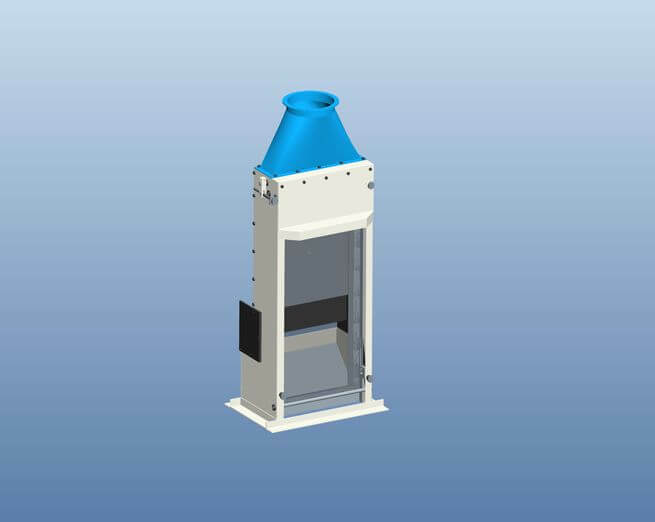 Manufactured using quality approved components under the guidance of our seasoned professionals, this sifter is made available in various technical specifications. Having immense experience in this domain, we are engrossed to offer a finest quality Vibro Purifier. Under the observation of our diligent experts, this purifier is manufactured using quality approved components with the aid of progressive techniques. The provided purifier is used in the purification and grading of semolina in common wheat, durum wheat and maize. In addition to this, interested clients can buy the offered Vibro Purifier from us at reasonable rates. We feel immensely proud to introduce ourselves as the leading manufacturer and supplier of Vibro Bran Finisher. 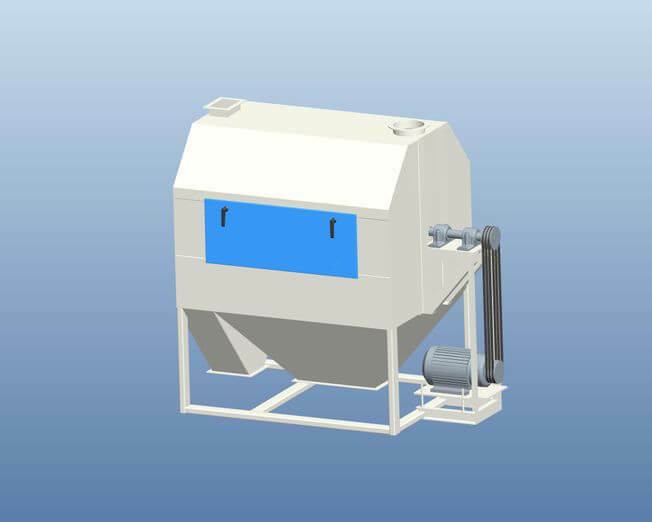 The main function of the bran finisher is to remove the white endosperm from the break stocks. Offered product is developed from the quality tested material and latest technology in adherence with the set standard of industry. Also, this product is used in third break course, third break fine sometimes in fourth break also. 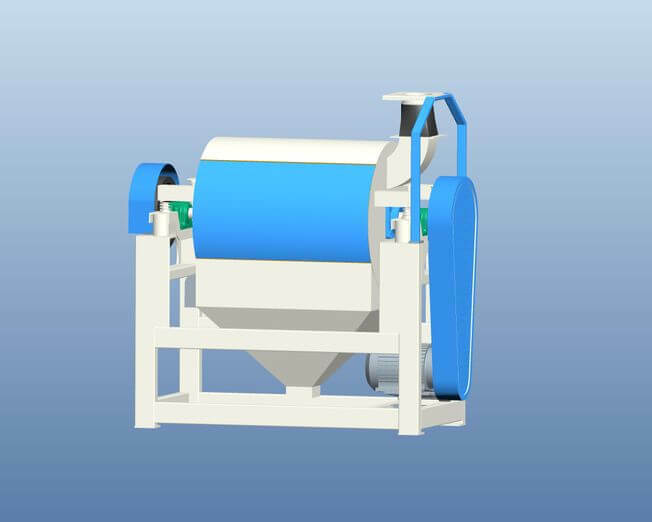 we are offering excellent quality Impact Detacher that is used to improve flour quality. 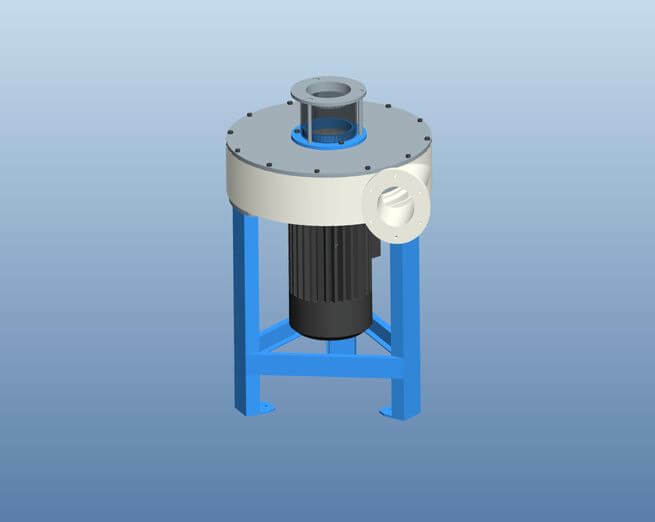 This detacher is designed and manufactured by our skilled professionals utilizing supreme grade raw material in our well-equipped manufacturing unit under our experts’ supervision. Available in various technical specifications as per the requirement of our esteemed clients. we are engaged in offering Jet Filters. The given jet filter is checked in terms of quality for delivering defect free range. 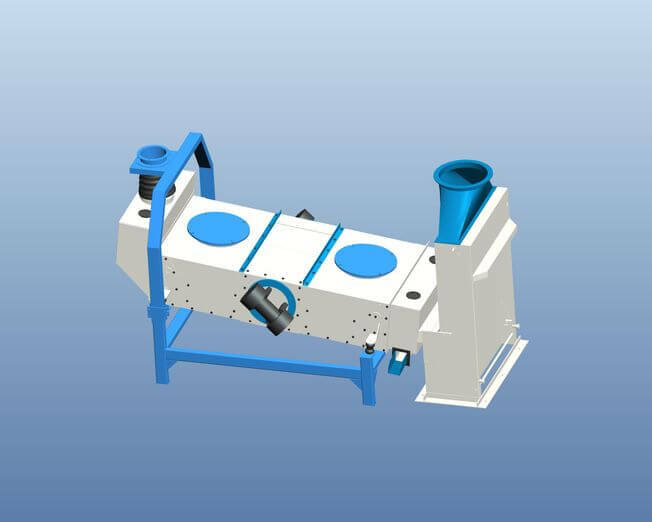 This jet filter is comes with filter bag layouts to filter a broad range of applications. 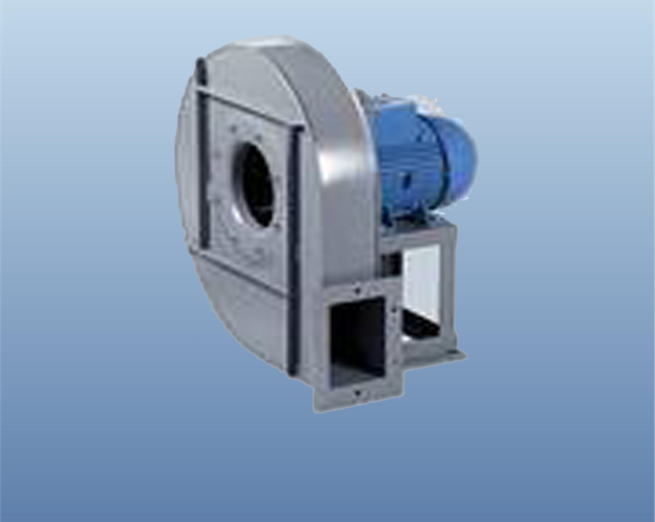 Our jet filter is provided to our customers in a given time frame at competitive price. 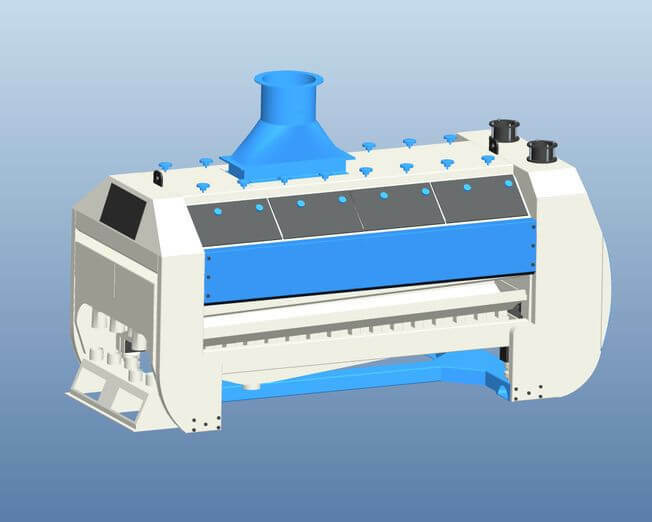 Hammer Mill is used for the grinding of offal/refraction in the flour mills. 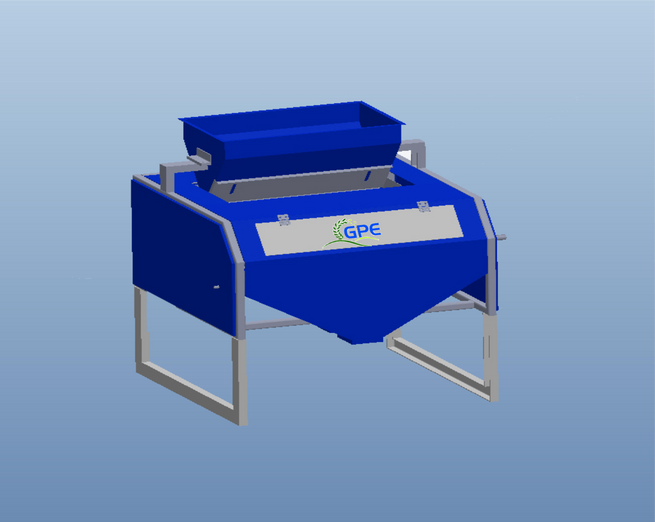 It can also be used for the grinding of grains, pulses, spices, dry pigments and chemicals etc. 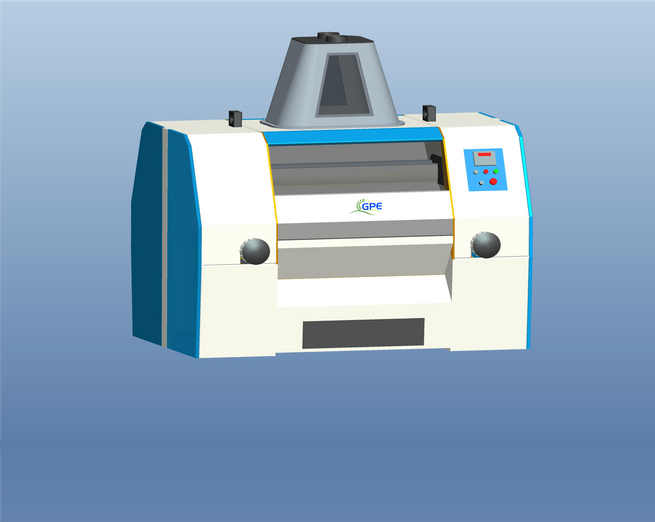 Our provided machine is tested on different quality parameters. Our Patrons can acquire these products at low price. 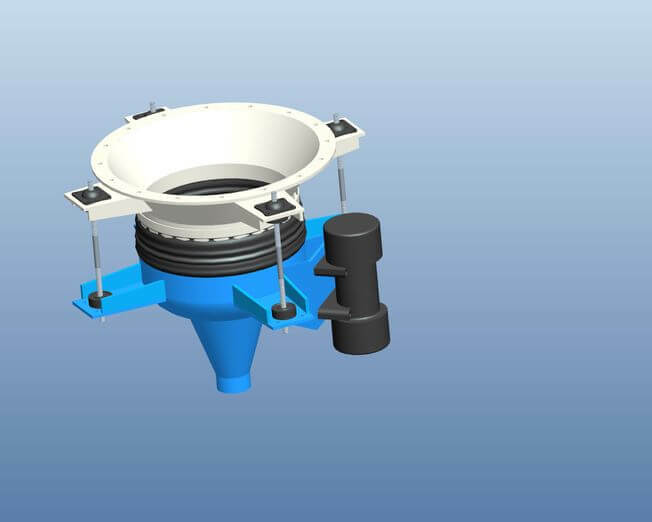 A Bindischarger is a device specifically designed to mount onto the bottom of a storage hopper to promote the reliable discharge of product from within by means of defined, mechanically induced, internal agitation. It is especially effective when used with dry solid products that are considered “very difficult” to handle. Being the well-distinguished companies in the market. 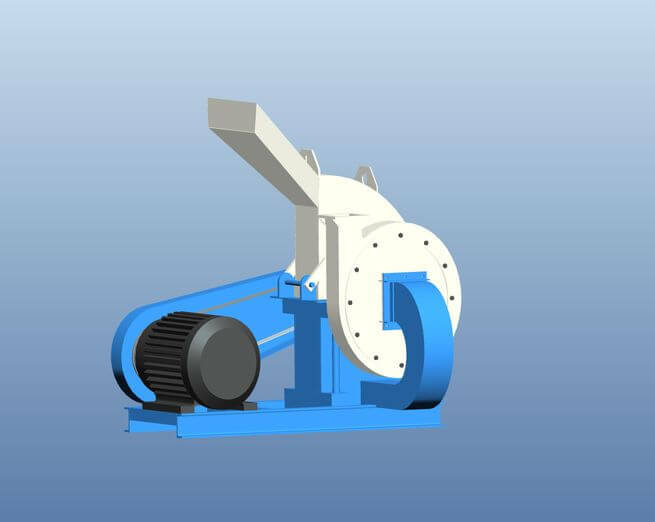 Keeping in mind the diverse requirements of our clients, we are involved in offering a wide range of Dust Cyclone . These are easily installed and needs low maintenance. The entire range of our products is made up of high quality raw material bought by the trust-able dealers of the industry. Our products are dimensional accurate and can withstand harsh working conditions.